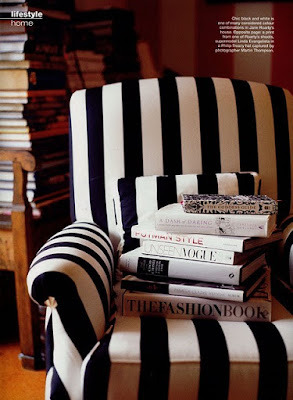 I don't know when or how it happened, but I've realized I am obsessed with black and white stripes. 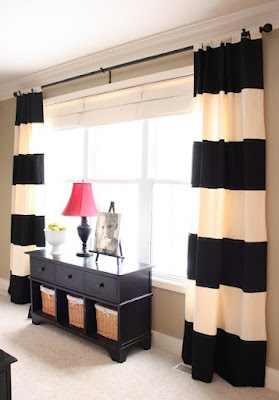 From bedding to home decor, skirts, curtains and jackets, these stripes are perfect anywhere. Understated yet incredibly bold, their look is classic chic. And I can't get enough. 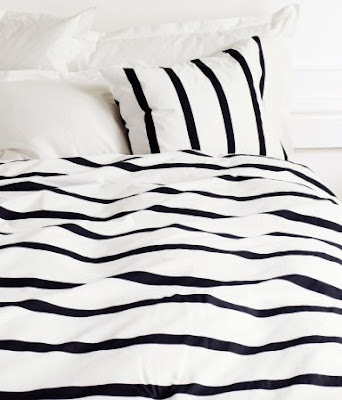 Just yesterday I purchased a black and white high-waisted skirt, and a duvet cover and pillow set is next on my list. What do you think of this timeless look?